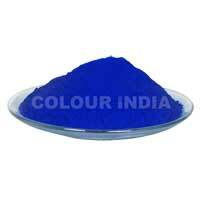 Paint your imagination with the wide range of pigments offered by Colour India. 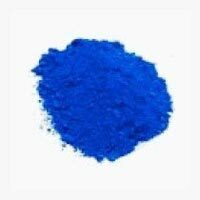 We are a one-stop destination where you can halt to avail a huge collection of Organic and Inorganic Pigments. 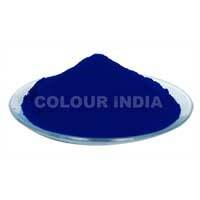 The company is actively engaged into the business of manufacturing, supplying and exporting of Pigments Alpha Blue Pigment, Beta Blue Pigment, Phthalocyanine Green Pigment, Pigment Blue 21, etc. In addition to this our ISO 9001:2015 Certification further reflects the genuineness of the products and services offered. 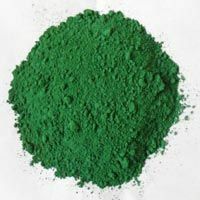 Adopting ethical business practices, the company has carved a niche as one of the trustworthy Pigments Exporters from India. The company also set a strong foothold in various regions of the world by catering to the specific needs of the clients. We have also raised the bars of customers’ satisfaction by providing products that meet the exact expectation. Last but not the least, providing transparent & advantageous deals, we have outpaced our competitors and have attained a competitive edge in the market.